One of the charms of this fishing village is the fact that there is some great walking here. 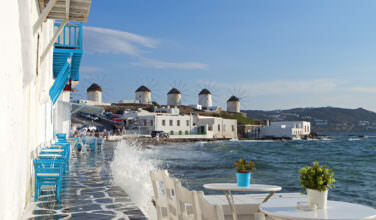 You can easily pass the time wandering through the streets and exploring the shops, tavernas, and cafes. You can also walk along the water as well as in the surrounding countryside. Fiscardo is in an area that attracts nature lovers, and the hills and forests nearby have trails that you can easily take to explore. Since Fiscardo is a coastal village, it makes sense that there are plenty of beaches to enjoy. One of the main beaches to enjoy is called Emblisi Beach and it is located right in Fiscardo. It is considered to be one of the most beautiful beaches on the island. Even if you aren’t staying in Fiscardo you’ll want to at least head here for the day just to see the natural beauty. The beach is made up of smooth white pebbles, which means that you’ll want to wear a comfortable pair of shoes while walking. It is surrounded by greenery and the beach is on a bay, so this cuts down on the wind. As a result, it is an excellent beach for swimming. 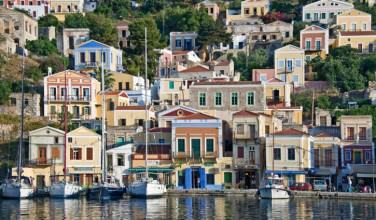 Fiscardo is also a great place in Kefalonia to go diving. There are two diving centers in Fiscardo – the Kefalonia Diving Center and Fiscardo Divers. Both are professionals and geared towards beginner and expert drivers alike. You can rent equipment, take a class, and book a tour through both of these centers. Even if you are an experienced, hiring a guide is still a good a idea because they will be able to show you around some of the unique underwater sites that you can see. Sure, Kefalonia is a gorgeous island above the surface, but it is just as stunning underwater! While visiting Fiscardo, you should visit the Nautical and Environmental Museum of Fiscardo. 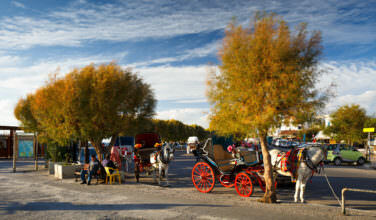 One thing you will notice about this village is that yachting, boating, and fishing, are all popular activities here. At the museum, you will be able to see the nautical history of the area as well as in Greece as a whole. Since it is also an environmental museum, you will also have some exposure to the history and culture of the environmental issues on the island. As you can see, there are a lot of things to do while in Fiscardo. 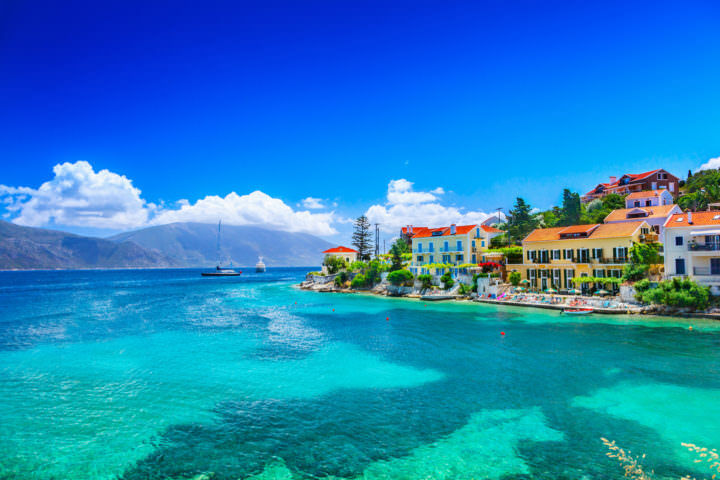 When you aren’t doing these activities, you should enjoy a great meal and take in all the good things about the culture of Kefalonia.